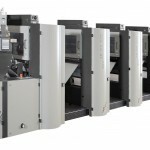 With the purchase of the EVO-Print V-52, the company has gained new potential in the Sudan – the machine has six printing units with printing formats of 17″, 22″ and 24″ as well as a numbering and imprinting unit with Leibinger numbering machines. It is also equipped with a file hole punching unit, a Remaliner (sprocket hole punching unit), a scissor cutting unit, a folder, a cross-cutter as well as a high-pile stacker. 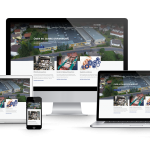 With this order, the buyer from the Sudan aims to benefit from the many years of experience that EDELMANN Printing Machines has garnered in the printing machine industry. 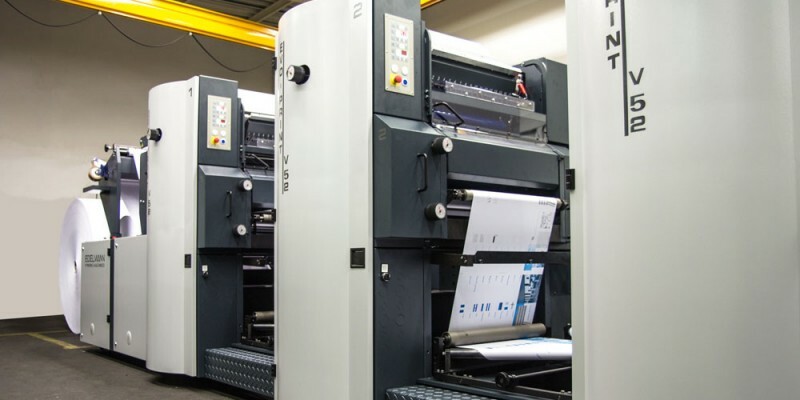 According to the latest developments in the market, the company is the only printing machine manufacturer in the area of narrow-web offset printing in the German-speaking region. 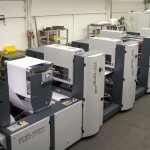 The fact that EDELMANN Printing Machines stands for quality „Made in Germany“ was also a factor. This is already the second machine that Sudan Currency Printing in Khartoum has acquired from the printing machine manufacturer. The printing company already owns an EVO Print 48 five and due to the good experience with this machine has decided to purchase an additional machine. 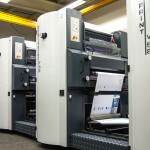 The EVO-Print V-52 will be ready for delivery in the coming months.